SOS | Leslee Cook M.F. 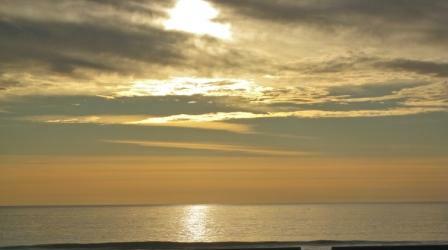 T., S.E.P. The gold star emblem represents my dedication to our service men and women by offering a 10 percent discount on my counseling services. 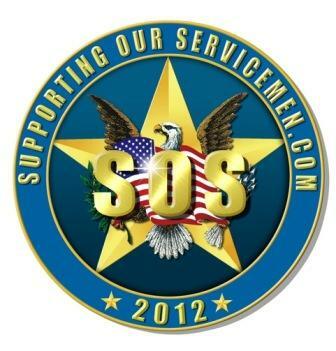 Check out SOS it is a non-profit organization dedicated to HELPING and THANKING the past and present service men and women who have served and are serving our great country.